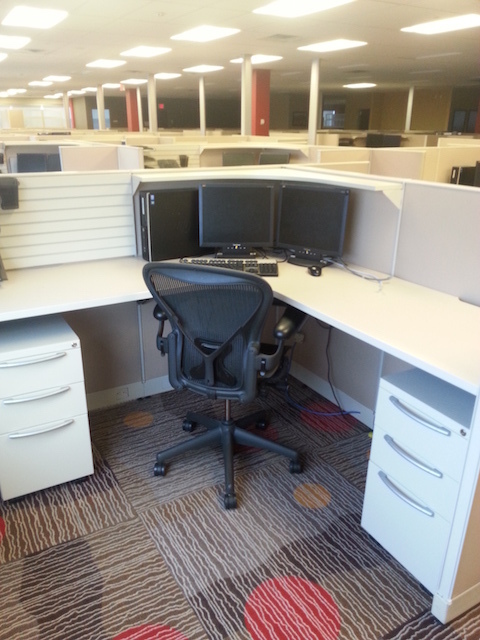 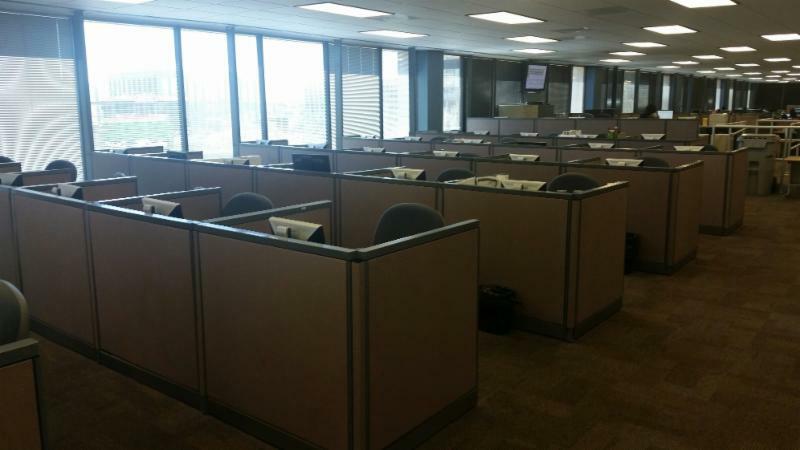 200+ Complete Steelcase Avenir Telemarketing Cubicles ready for immediate sale. 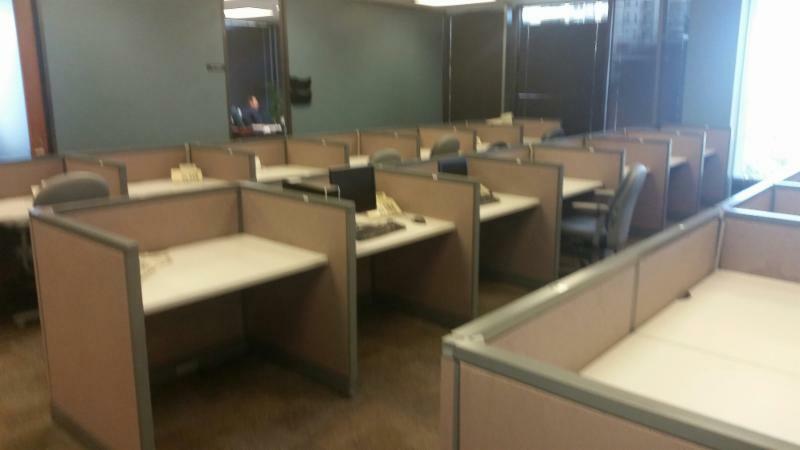 Cubicles still standing in original office building. 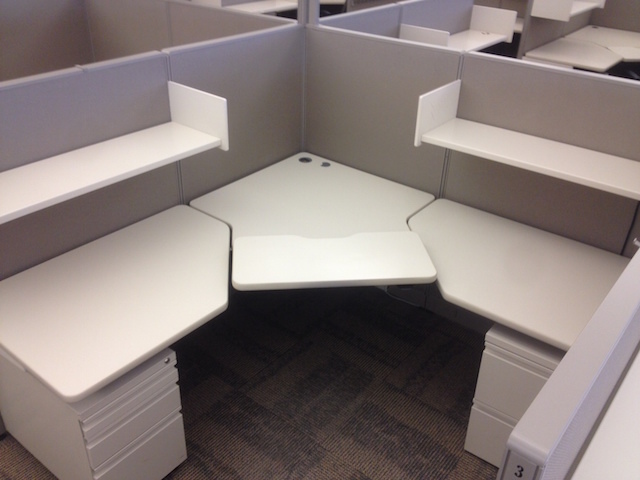 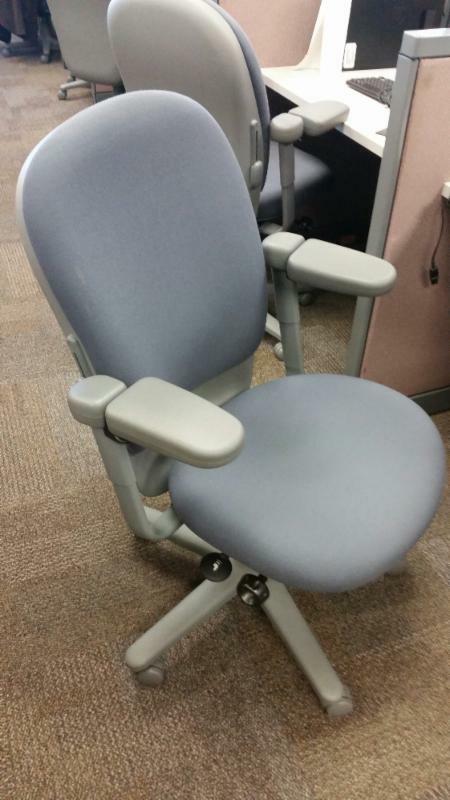 Cubicles only need spot cleaning after install. 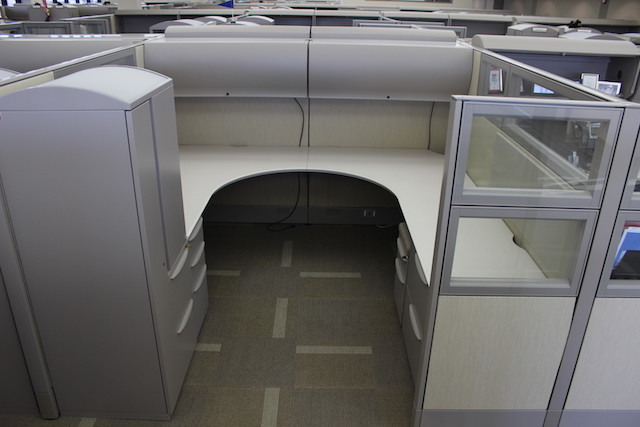 Call Us to buy 50 to 200+ cubicles.